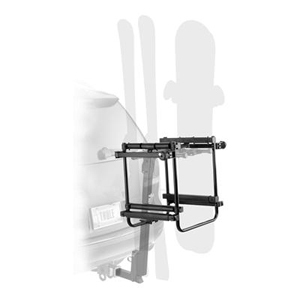 Transport your boards or skis on the back of your vehicle by attaching the Thule Hitch Ski Carrier to your existing Thule hitch bike carrier (sold separately). Non-GM warranty. Warranty by Thule.